The lighting post M28 is made by cast iron and steel tube. This decorative cast iron lighting post is best suitable for historical restoration, parks, streets, landscapes , plaza and pedestrian areas. Decorative Cast Iron Lighting Post 1K-1bThe lighting post 1K-1b is made by cast iron. This decorativ.. 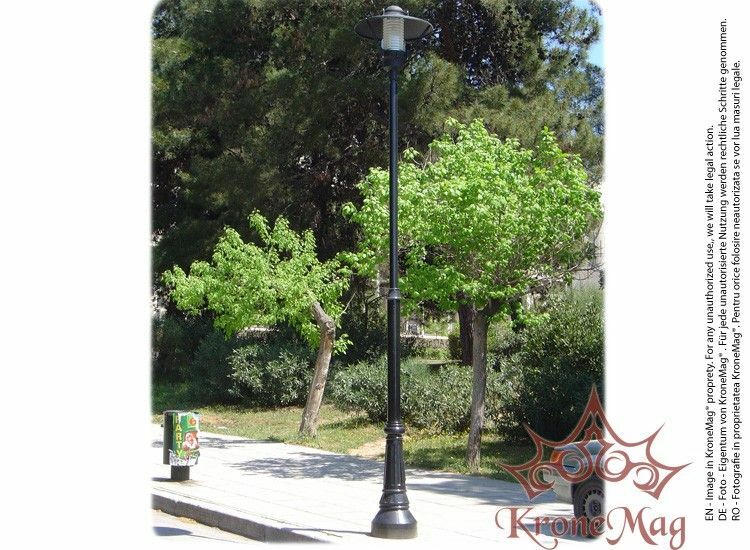 Cast Iron Lighting Post UNIO-M87The lighting post UNIO-M87 is made by cast iron and steel tube. This.. Cast Iron Lamp Post M1The cast iron lamp post M1 is made by cast iron and steel tube. This cast iron.. Cast Iron Lighting Post M027The cast iron lighting post M027 is made by cast iron and steel tube. Th..